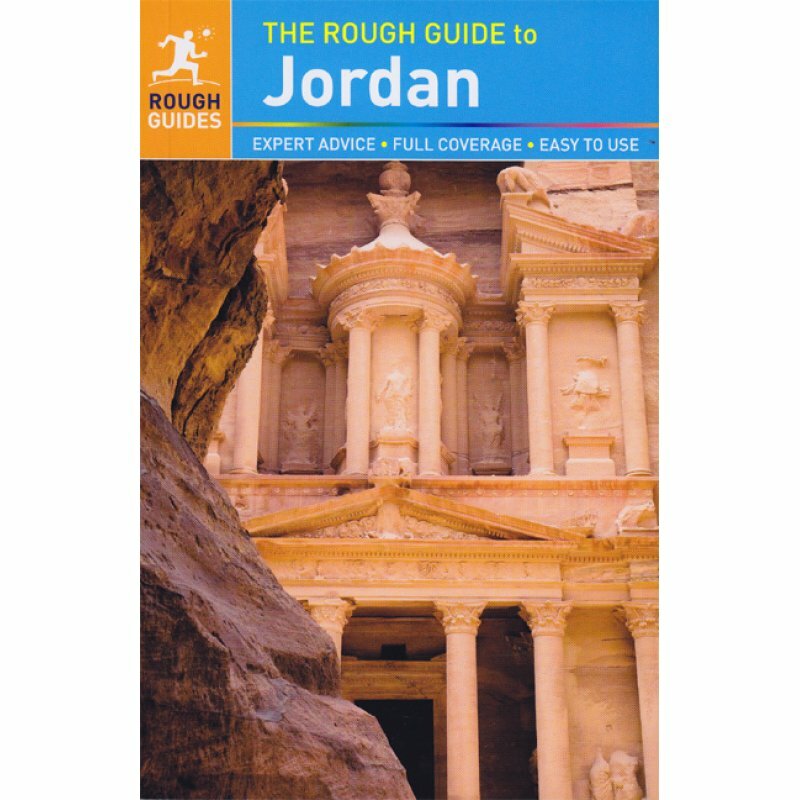 Widely regarded as most comprehensive guide to Jordan, The Rough Guide to Jordan provides everything you need discover the Middle East?s most remarkable destination. Detailed accounts of every attraction, along with crystal-clear maps and plans, lift the lid on this fascinatingly diverse country. Explore the world wonder that is Petra, an ancient city carved from rose-red mountain cliffs. Roam the Martian landscape of Wadi Rum beloved of Hollywood location scouts, then relax on golden beaches at Aqaba, Jordan's beautiful Red Sea resort. At every point, The Rough Guide to Jordan steers you to the best hotels, cafés, restaurants and shops across every price range, giving you clear, balanced reviews and honest, first-hand opinions from our expert author. Whether you're discovering contemporary art in Amman or floating your cares away on the Dead Sea, make the most of your trip with The Rough Guide to Jordan.